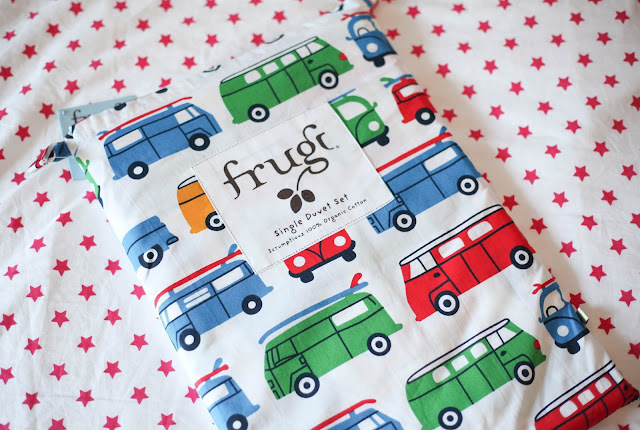 We love to support ethical and organic brands and products and are trying to bring more of that into our lives and home so when Frugi, a well known children's brand we love got in touch and asked us to try out their new organic bedding for kids we jumped at the chance. 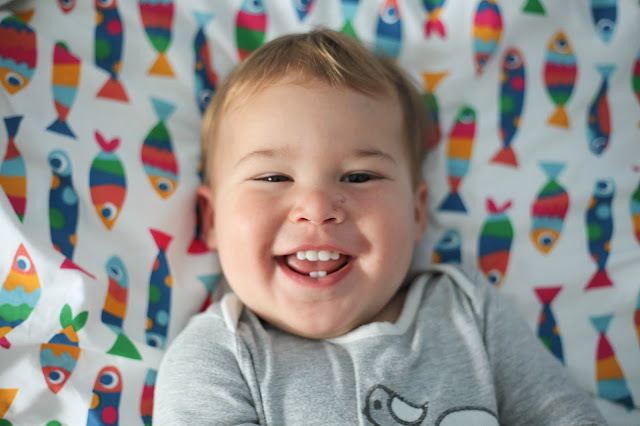 The main thing I wanted to test was comfortability because if the kids are not comfortable they are not going to sleep and as any parent will know a good night sleep is essential for your sanity. 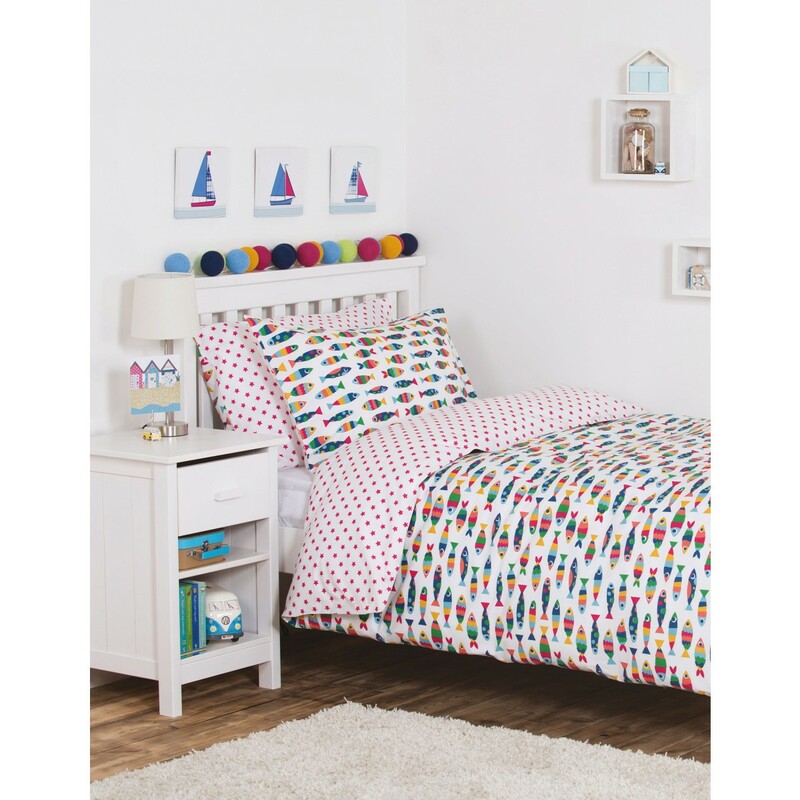 Occasionally I do find organic products to be a little itchy or not as soft but this is not the case with these beautifully made duvet and pillow set and both the kids love the colourful designs which add a real sense of fun to their bedrooms. We picked the campervan and the fish design which are both unisex. They both have a printed design on one side and stars on the other and just like their kids clothing you can't fault the quality, the cotton is thick but breathable and even though perhaps in relation to other kids bedding they are a bit more pricey I know they are going to last us a really long time. We know they really are a hit as my eldest likes to keep his on his bed as long as possible and get's quite upset when it's washing day. The bedding collection is their first dip into homewares and I really hope to see more organic interiors from Frgui in the future. I love the bright prints and someone definitely looks comfy!